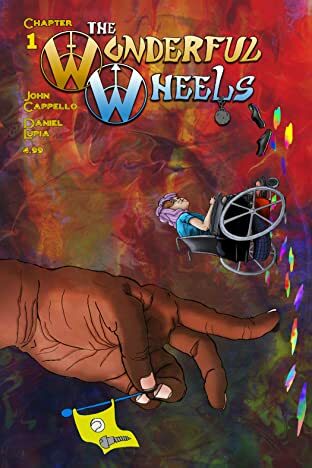 A comic about the surreal adventures of Remi Ream, a paraplegic girl who uses storytelling and art as superpowers in a comic book world. Using the powers of her Imagination and a strange book, Remi has been given the incredible ability to control the plot of her own 'story.' As in this story. This story right here that you are about to read. 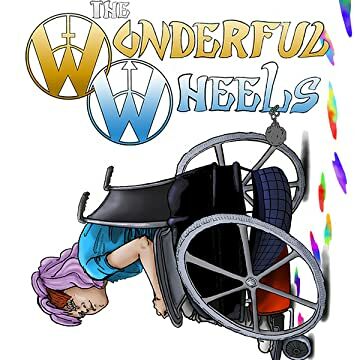 The story of The Wonderful Wheels is to be compiled in 16 chapters in total. 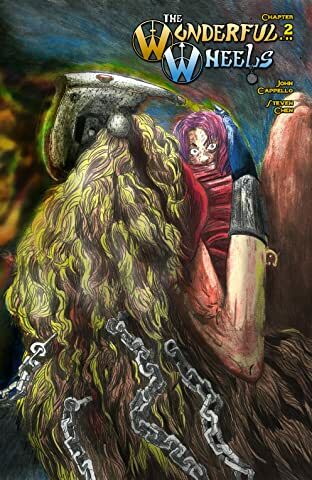 Conceptually, the series takes certain tropes from popular children's fairytales and turns them on their heads.